Thirteen attackers aged 26 and younger were jailed for a year up to life for the murder of Silpakorn University student Theerapong Thitithan, 24. He died after being stabbed in the head with a screwdriver during an attack at his friend's dormitory in Phetchaburi's Cha-Am district last February. Bangkok's Ratchadapisek Criminal Court on Wednesday found Kornkanok Waranyusathit, 22, and Kalasin-based Lt Col Sakdinant Moonmanee's son Dechathorn Moonmanee, 21, guilty of murder. Kornkanok was given a life imprisonment and Sakdinant received 25½ years on the charge of conspiracy to murder and trespassing. 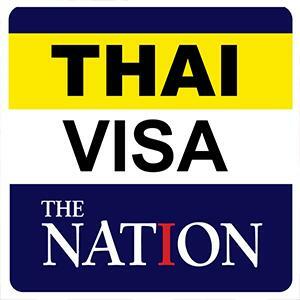 Chalinthorn Kaensan, 20, Athibodi Kunjaethong, 21, and an 18-year-old Phakin Suanak were jailed for one year for intrusion. Yannawat Thiptiangtae, 19, Rewat Wongkhayai, 20, Kritanan Niem-ngern, 20, and Supasit Deetuam, 20, received 11-year jail terms for assault and intrusion. 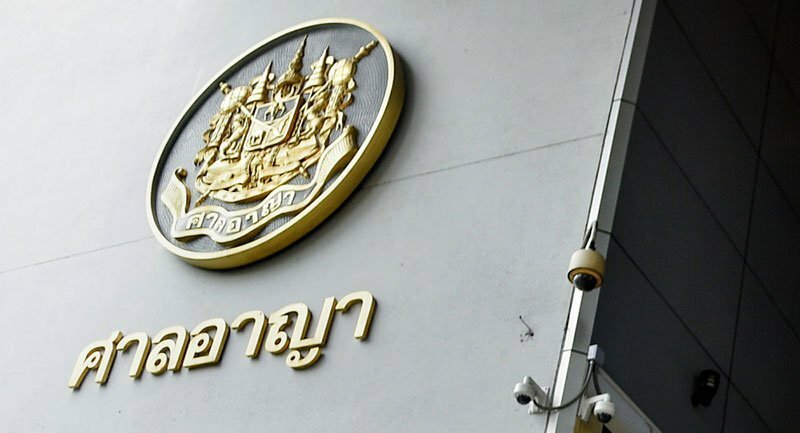 Settha Upatham, 26, Teerapat Phothisut, 19, Teeratanon Tapnak, 20, and an 18-year-old Chinnakrit Atthawanthanon were each sentenced to 10½ years for assault. A 14th defendant, Marisa Ngernthong, 20, was acquitted as she stayed in the vehicle. All defendants had denied the charges, except for Dechathorn who reportedly made a confession during the trial and has since been detained at the Bangkok Remand Prison. The court also ordered the 13 defendants to pay Bt6.87 million to Theerapong's mother, Bt150,000 to the dormitory owner and Bt125,000 and Bt95,000 to two other injured dormitory tenants. The compensation includes 7 per cent annual interest since the February 2017 attack. Theerapong's aunt Arunee Deesuwan said the relatives were satisfied with the verdict and would not appeal. She said there would be no forgiveness and the family would wait to see if the case was finalised before the cremation was held. The body is at his family home in Chumphon as his mother said she would cremate her son's body when justice was served. On February 25, 2017, the group raided the dormitory looking for someone who was seen as a romantic rival to one of the men. The target was not there but Theerapong and the two others were identified as his friends and were attacked with bottles and a screwdriver. While two friends were wounded, Theerapong was fatally stabbed in the temple with a screwdriver and died in hospital.